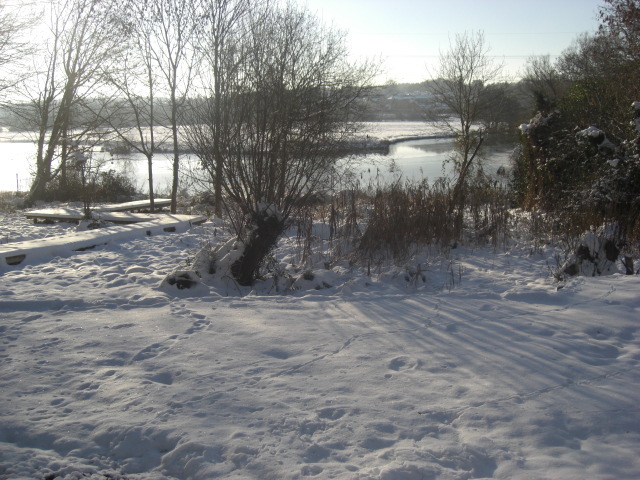 OPT was gifted this small garden site in Sandford by Mr and Mrs Simons, without an endowment. The land had been a garden to their boat mooring on the Thames, opposite Rose Island. The garden had been neglected and there was no public access. On acquisition, the Trust arranged for the removal of fallen and dead trees and the construction of a board walk from the top of the garden sloping gently down to the river where there are long views across the Thames and the Trust’s river meadows at Kennington.